According to the strong demands from the market, the first Qwerty Mobile Phone of iPro is launched in 2008. 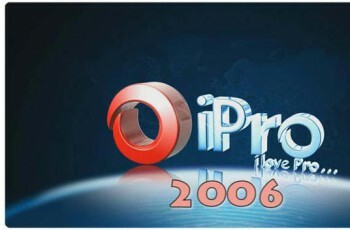 In 2006, brand “Ipro” was established. The first dual sim dual standby GSM mobile phone around the world was launched successfully by us and it was a shock in the whole mobile industry . In 2001,iPro company was built in Shenzhen ---The center of mobile communication in China, specialized in communication products like walkie-talkie.